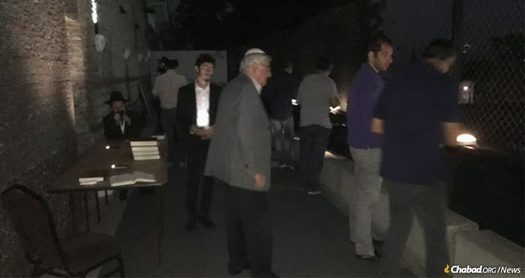 Rabbi Moshe Havlin, the Chabad Rav of Kiryat Kat, sells the chametz in Israel. 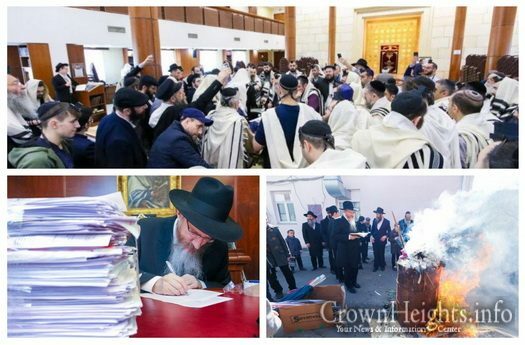 See in photos as the last Peasch preparations are completed, the Chametz is burned, and the rest sold. 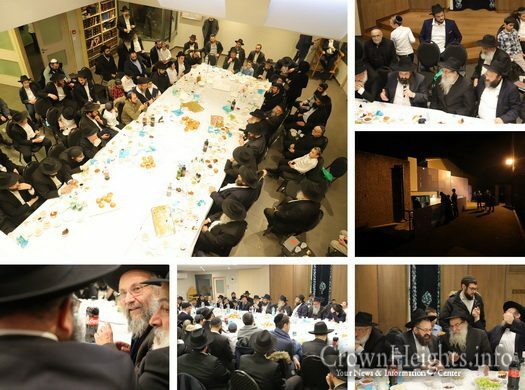 When Chabad Shliach Rabbi Yirmi Cohen handed a box of Shmurah Matzahah to Mr. John Tory, the Mayor of Toronto, and Councillor James Pasternak, he was not expecting a full rendition on the meaning Maztzah. 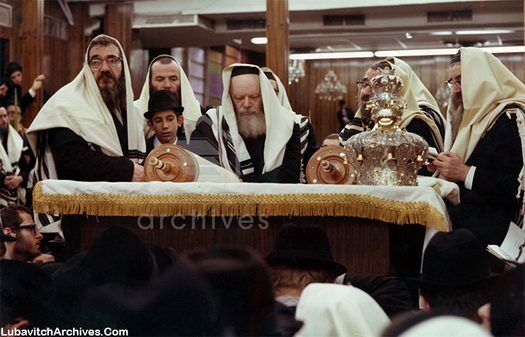 Courtesy of Lubavitch Archives, we present a weekly photo of the Rebbe as he receives an aliya on Chol Hamoed. 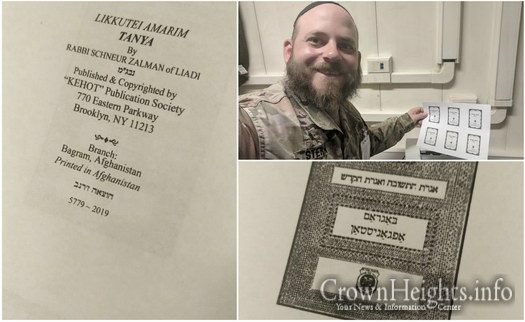 Watch from beginning to end how hand made Shmurah Matzah takes shape. The entire process, done in 18 minutes or less, makes for a crunchy, crispy, and slightly burnt Mitzvah. 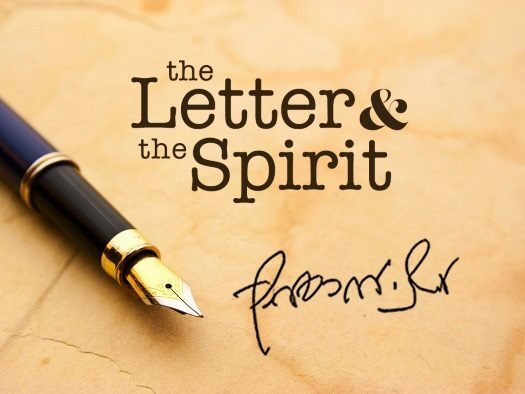 In this weeks letter in honor of Pesach, the Rebbe letter explains the message of Pesach in our daily life: the tremendous accomplishment a Jew is able to achieve if he only wills it: going from the lowest depths to the loftiest spiritual heights. 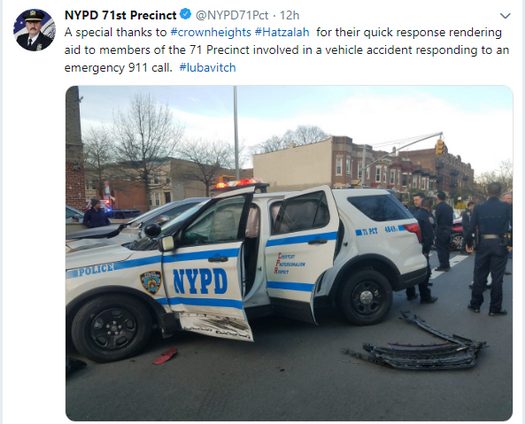 Following Crown Heights Hatzalah’s Fast and professional response to yesterdays police involved accident, the 71st precinct tweeted out a thanks to the volunteers of the amazing organization. See here for full accident story. US Attorney General William Barr released a redacted version of the Mueller report on Russian interference in the 2016 presidential election Thursday morning. 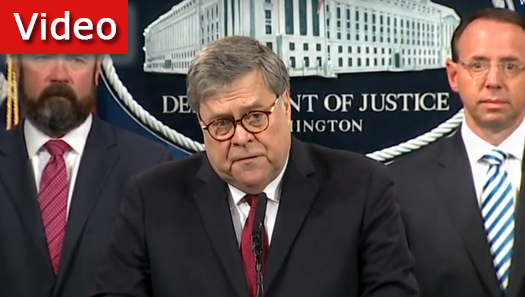 Speaking at a press conference, Barr said that he would provide copies of the public version of the report to the ranking members of the Senate and House judiciary committees and that the report would be posted on the Department of Justice website. 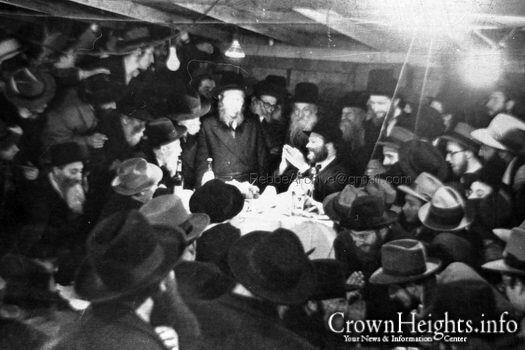 The Rebbe farbrengs on Purim, 1953. 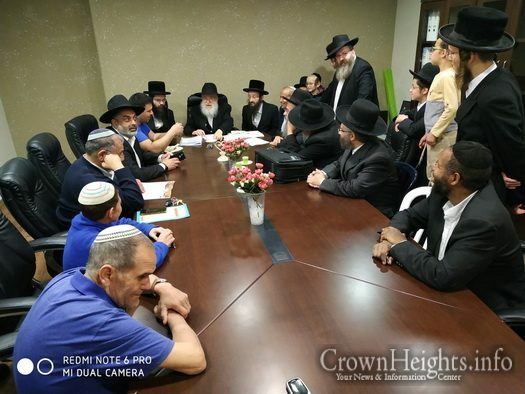 Yeshiva World News has reported that the “guidelines” put in place by the New York State Department of Education requiring specific hours of secular learning in yeshivas has been struck down. 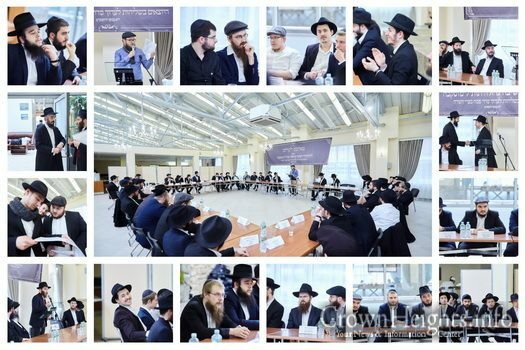 Mr. Menashe Janashvili was interviewed in his home in the Shikun Chabad neighborhood of Lod, Israel, in February of 2015. 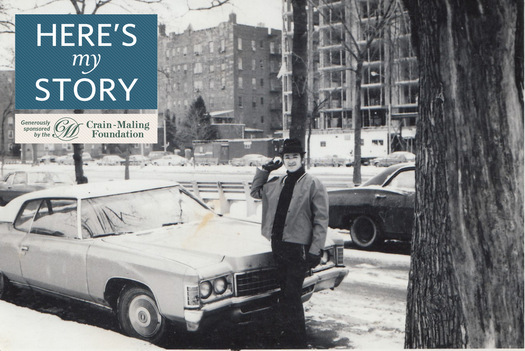 He passed away in March of 2019. 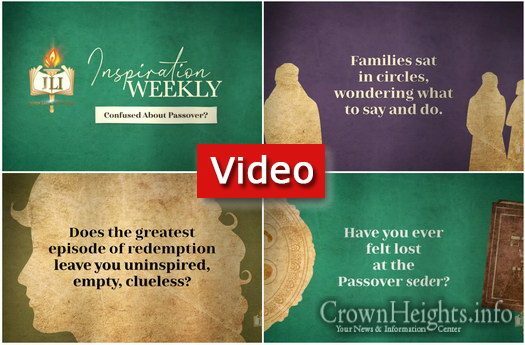 Are you confused about Passover? It may not be a coincidence, as feeling lost at the Passover Seder is a tradition. JLI’s Inspiration Weekly tells you why. 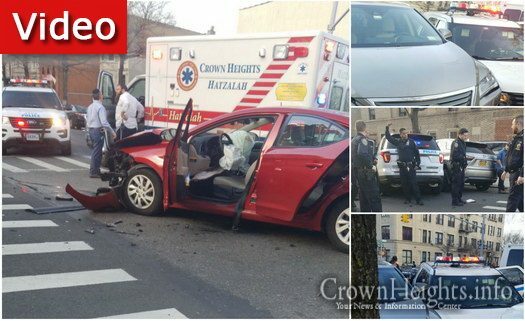 Alternate side parking (street cleaning) regulations are suspended on Thursday-Sunday, April 18th-21st, 2019 for Passover (1st and 2nd Days). All other regulations, including parking meters, remain in effect. 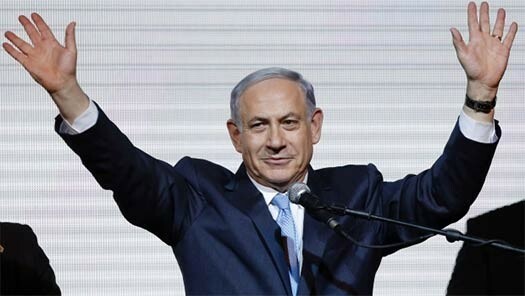 TIME Magazine on Wednesday voted Prime Minister Benjamin Netanyahu one of its “100 most influential people of 2019.” Netanyahu was chosen for the list’s subsection on “leaders” that also included Donald Trump, Nancy Pelosi, Alexandria Ocasio-Cortez, Brett Kavanaugh, Robert Mueller, and international figures such as Brazilian President Jair Bolsonaro.